Free Estimates Or Moving Quotes! Get a free estimate or moving quote for your nearing move. This is obligation free! We will contact you shortly (usually within 1 hour) via your preferred method to discuss your move in details. 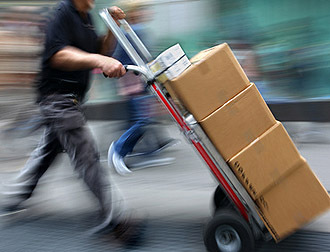 To speak to our friendly staff call 0435 786 034 / 03 9043 7161 or email info@prontoremovals.com.au.